Darjeeling also known as “the Queen of Hills" is located in the Mahabharat Range or Lesser Himalaya at an average elevation of 6,710 ft (2,045.2 m). 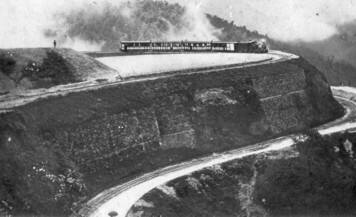 It is noted for its tea industry and the Himalayan Railway, a UNESCO World Heritage Site. Darjeeling is the headquarters of Darjeeling district which has a partially autonomous status within the state of West Bengal. After the British acquired Darjeeling in 1835, crude huts of original inhabitants gave way to manor houses, bungalows and cottages with gingerbread trim. English-style gardens have flowered everywhere. Tea gardens thrived in the perfect climate. 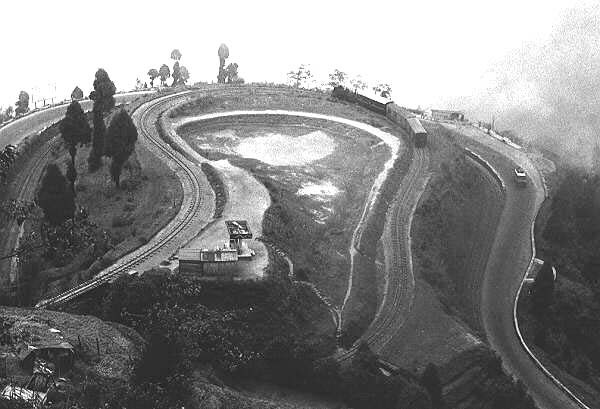 By 1881, when a narrow-gauge Toy train began to zigzag up the mountains, the hill station was completely anglicized. 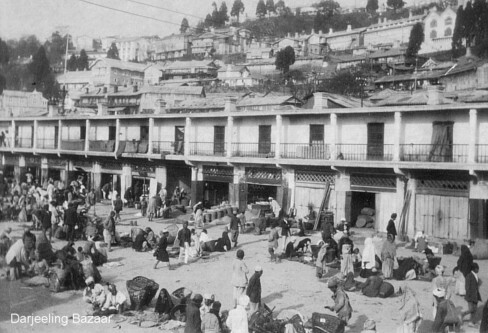 The British lived on the town’s top ridge, and their workers lived on the hills below - a social and geographic stratification that exists today, with the Indian upper class taking the place of the British. Till late 1980's almost all the rich from the plains would have a cottage in Darjeeling Hills and would boast as in the days of Raj. But Now with the growing economy and younger generation having disposable income , have crafted a concept of 2nd home or summer homes in Hills. Unlike most of the Hill stations , Darjeeling have no restriction for non-domicile to buy a property there, which is also the reason why Darjeeling is doing a brisk business in terms of Real Estate too. Talking about Darjeeling makes one feels like taking a leave from the busy schedule and go for a well deserving vacation. And that's what most of the tourist (both domestic and internationals) do. 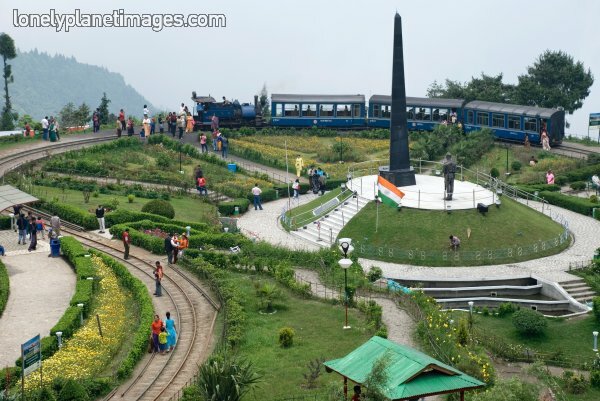 Tourism is the main industry for Darjeeling and adjoining areas.The prime season for tourism in this region is from march-June, in some case it extends till July if the monsoon delays and then couple months in winter. Which mean that out of 12 months it ha 6 tourism months where it does a brisk business. We at RealDeal ,deals in Hotels,Farm Houses,Resorts, Residential Plots, independent houses and Tea-Estate in Darjeeling and adjoining areas. 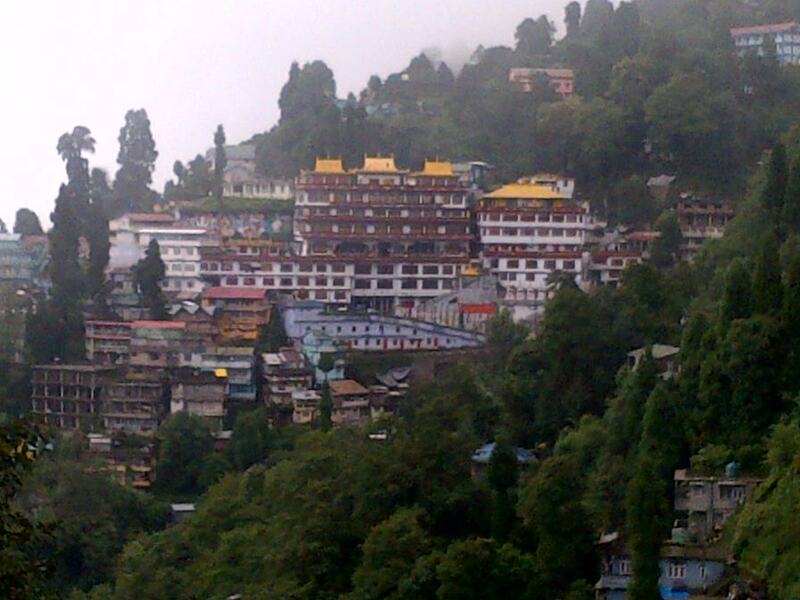 For the best deals in Darjeeling please get in touch with us.